All events are part of the event fee. 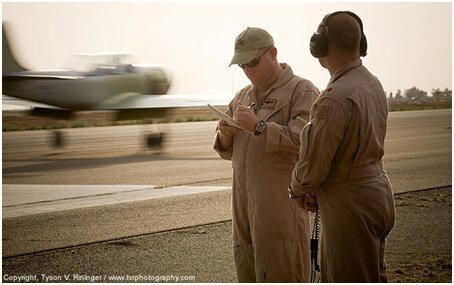 All are encouraged to attend as many briefs as possible and participate in each evenings flying event. If you win one of the events, the pilot will receive a memento in recognition for your outstanding skill. 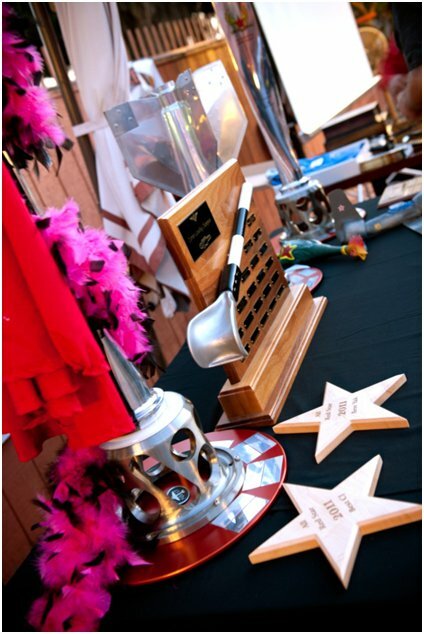 Some of our events have perpetual trophies, which will have the winning name engraved on prior to the next All Red Star. The winners become a part of ARS history forever! This event is a spot landing competition with a little bit of flare. We have arranged to have a Navy LSO (Landing Signals Officer) on the side of the runway to grade your landings. The entire approach to landing from the abeam to the wires are graded. Points are evaluated for communication discipline, glide slope control until in-close, and the landing spot. 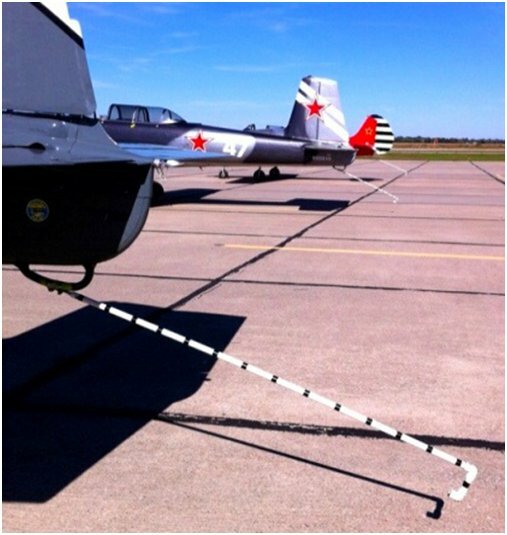 Glide slope carries the most significant portion of your grade, so fly a steady glide slope to attain the best grade from the LSO. 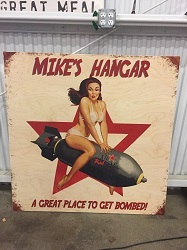 If you dont fly this event, all are welcome on the side of the runway during landings and after the event in the hangar for the entertaining debrief where pilots landings and follies are critiqued in good fun. See if you pick up what the LSO notes in his debrief. 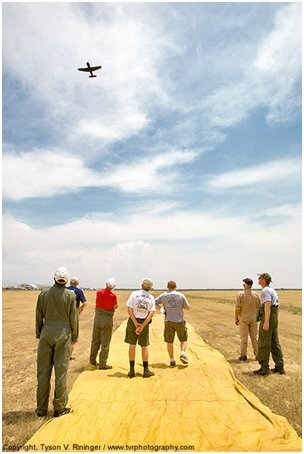 Following on the heals of ARS XVI's success, the Mass Formation Flight returns to Porterville again this year! Under the dutiful supervision of the Mass Formation Commanding Officer, pilots with at least a Wing Card will be able to fly in this event scheduled for Saturday morning. Those without a Wing card will be able to join the flight as GIB's. The flight follows a detailed and exhaustive brief by the CO in which all aspects of the flight will be covered. Safety and training are paramount! 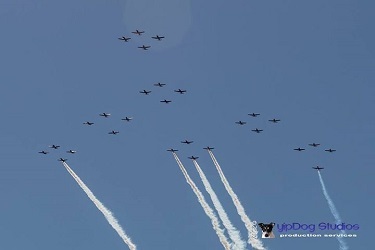 Last year we had 28 planes in the formation in addition to a photoship L-39 and a photo helo! You won't want to miss out on this spectacular experience. The air-to-ground superiority competition is a test of your ability to hit a very large target. 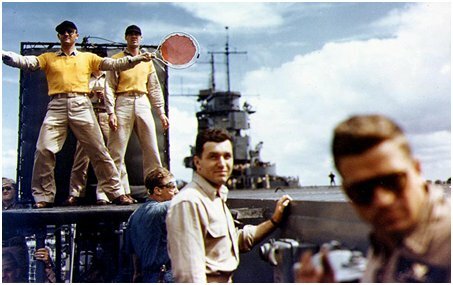 In past years pilots have proved their inability to hit the broadside of a barn so the judges now stand on the bulleye. Do you think you have what it takes to be Top Bomb and scare the judges? There will be a mandatory training brief prior to the event. The pilot with the closest bomb wins!